While it’s important to have an open and welcoming business environment, it’s equally vital to have a robust access control system to ensure maximum protection against unauthorized intruders. Care Security Systems builds each access control system from the ground-up, using our expertise to implement a solution tailored to your specifications. If you already have an access control system in place, we can work within your pre-existing system to update and integrate it for maximum performance. We source from the leading manufacturers such as Lenel, Amag, Gentec and Honeywell Prowatch to name a few. Care Security Systems has more than 30 years of experience implementing cutting-edge authentication solutions. 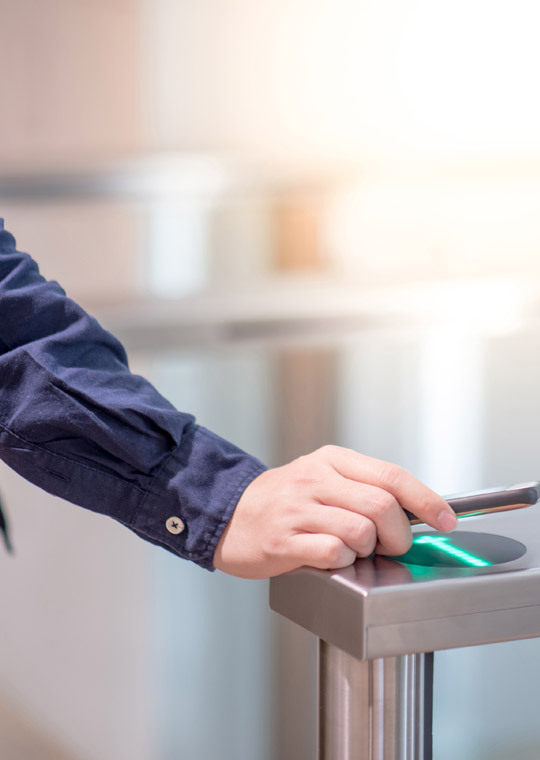 Governmental institutions and business organizations throughout the country that need a highly secure environment rely on our advanced access control solutions. You can also find out about our video surveillance, business alarm systems and security risk assessments.